These are the passionate and poignant letters from General George E. Pickett, C.S.A., written to his wife, Sally. 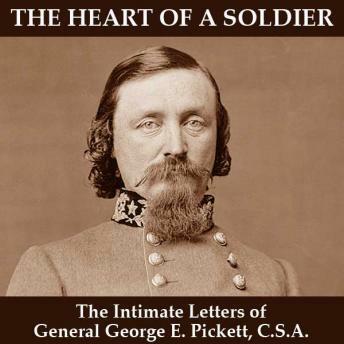 These letters reveal intimate details of Pickett's personal life, as well as his incredible accounts of Civil War battles and personalities. A must-listen for any Civil War buff!